It was a tragic scene on the shore of the Connecticut River Tuesday night as an Alaska man drowned while swimming. Cornish Police say that around 6:00 Tuesday night, the Hanover Dispatch Center received a call about a reported missing swimmer off of the bank of the Blow Me Down Farm on Route 12A in Cornish. Emergency responders from every surrounding town responded, as well as the NH Fish and Game Department and NH State Police. Rescue workers on the scene conducted searches of the river banks and boats from Lebanon, Hanover, and Hartford searched from the water’s surface. More than an hour later, around 7:18 PM, members of the Lebanon Fire Department spotted a male body in the river in about 8 to 10 feet of water. 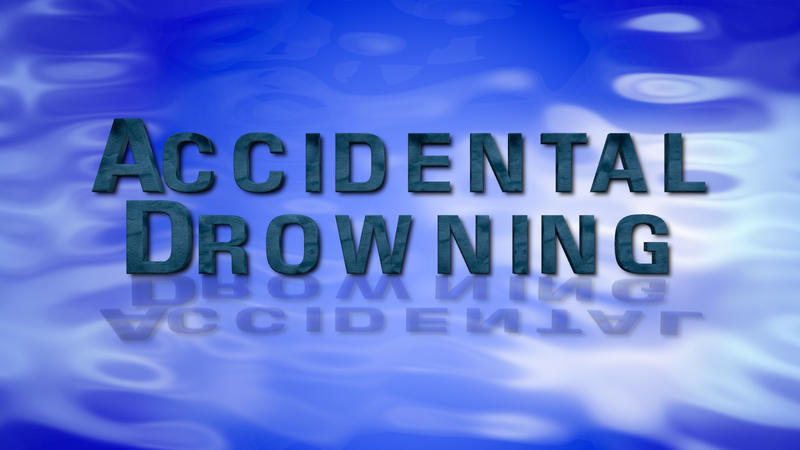 The body was recovered by the Hanover Fire Department Dive Team and the 21-year old was pronounced dead at the scene by the NH Medical Examiner’s Office. The man was identified as Reed McWilliams of Bethel, Alaska, who was working at the St. Gaudens National Park as an AmeriCorps Member working with the Student Conservation Association. McWilliams and a female were swimming when he did not resurface, prompting the female to call 911. Family members were notified and his identity was released Wednesday.